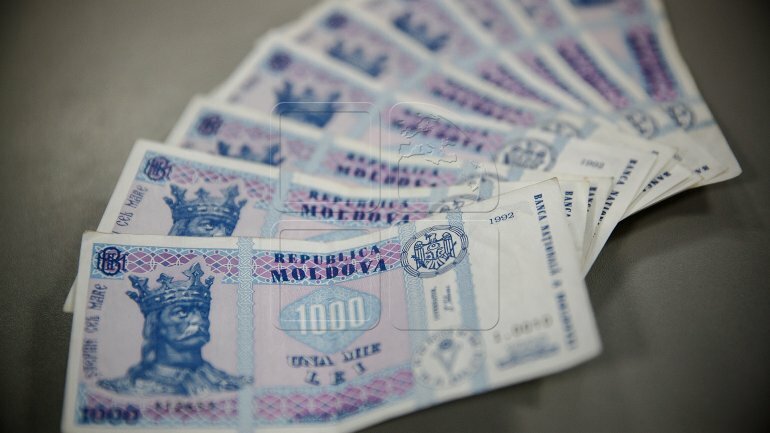 The average gross salary in Moldova jumped by a real 6.9% on the year to 5,170.6 lei ($256/241 euro) in September, decelerating from an 8.4% growth in August, statistics office data showed on Tuesday. In nominal terms, September average gross wage was 10.1% higher on the year, the office said in a statement. The average gross salary in the public sector was 4,236.8 lei in September, up 8% on the year in nominal terms. In the private sector, the gross wage was 5,555.8 lei in September, up by a nominal 10.8% on the year, SEE NEWS reports.